A stray kitten named “Popo” died after someone laced its food with rat poison and other chemicals. Another cat hid after suffering in a similar way. Last spring, there was even a couple trying to poach cats, dragging a bag around Ewha Womans University campus and asking where the strays were. They said they wanted to make “cat soup,” and that it was good for old people as it boosts cartilage. 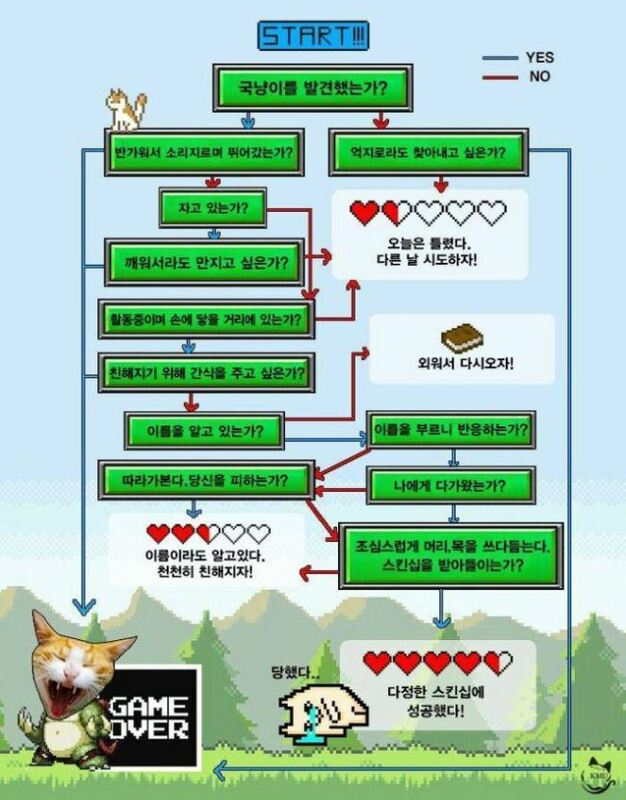 These are just some of the challenges faced by Ewha Cats, a student volunteer group working to protect the cats on campus. As cats become increasingly popular pets in South Korea, the number that end up abandoned is also on the rise. 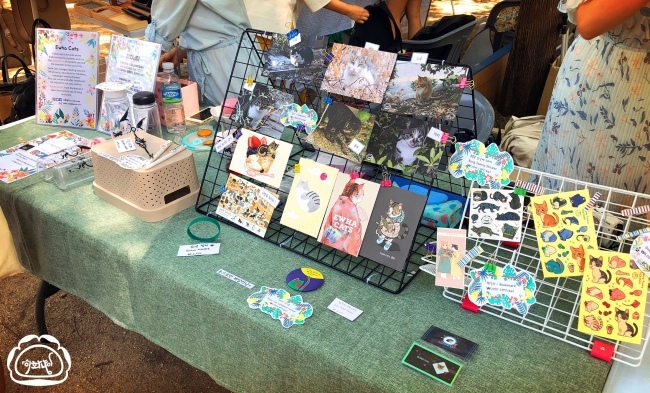 University students have formed clubs in response to protect stray cats within their campuses and provide them medical services and shelters. 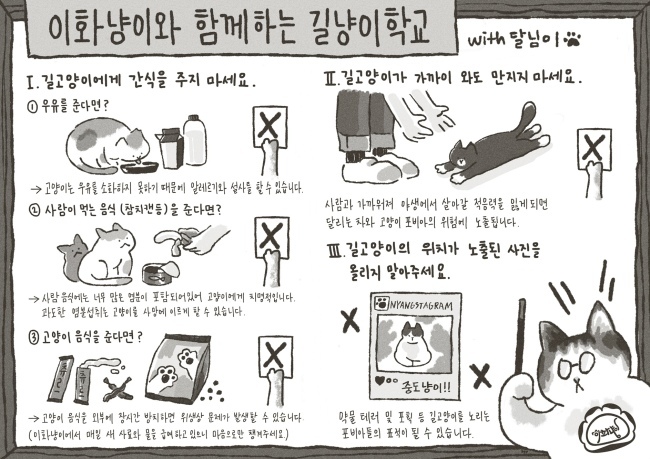 Ewha Cats and KMU-Cat are stray cat caring clubs at Ewha Womans University and Kookmin University, respectively. 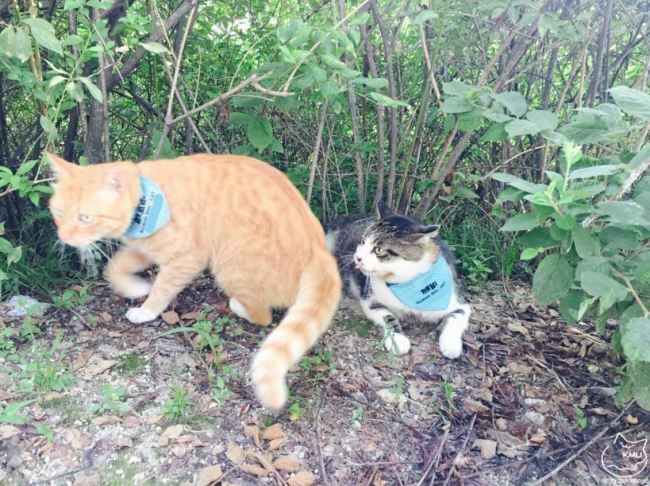 Both clubs’ main activities not only focus on feeding stray cats but also providing medical treatment to control numbers and educating other students to help them live alongside cats on campus. Although people want to pet stray cats, give tuna to them and bring home the poor looking kitten sitting on the street alone, this might not be the right way to treat street cats. “It is thankful that more people are supportive in caring for stray cats. However, to protect and coexist with them, please keep distance and look upon them with loving eyes,” said Shin Hee-dam, the president of KMU-Cat. 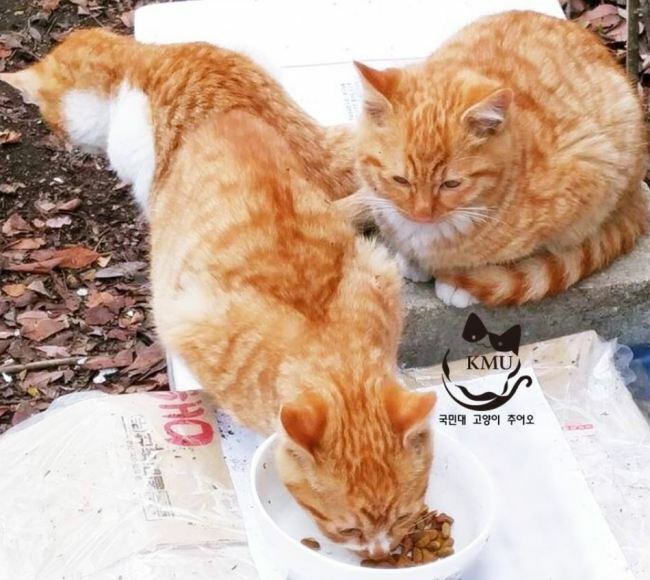 KMU-Cat mentioned that because they aimed to care for stray cats on campus, which not only helps the cats but also gives solutions to complaints made because of the cats, they are getting lots of support from fellow students. 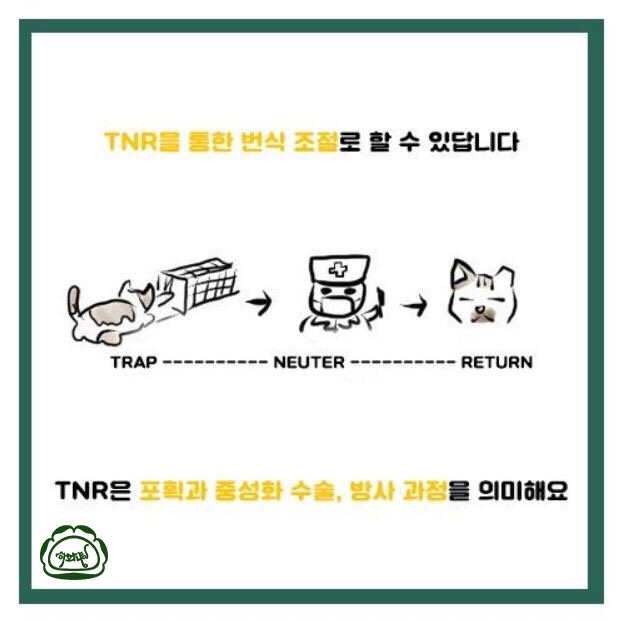 TNR is an abbreviation of the action – trap, neuter and return – the process needed to control the number of stray cats and prevent unnecessary diseases from occurring. “At first, there were many students who did not understand the need to spend time and money on TNR. 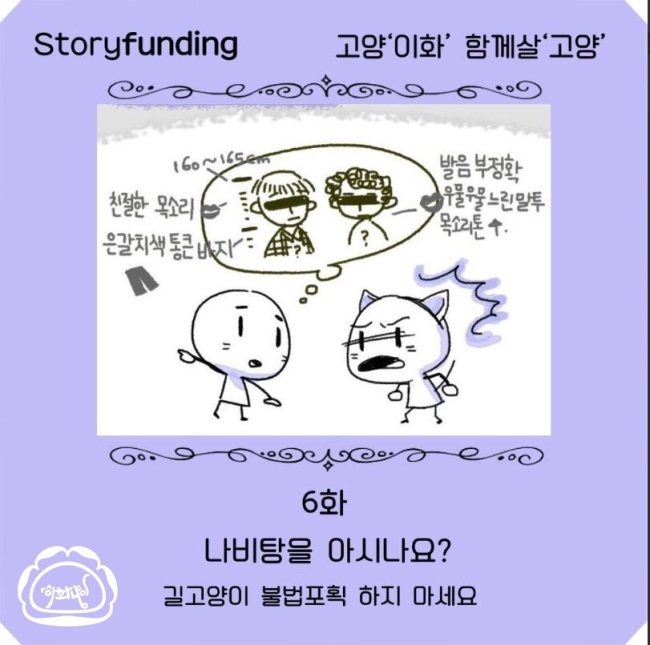 So we made news cards to story tell people about the need and got positive reactions, getting lots of funding from the students supporting the action,” added Kim. “As stray cats not only include those who were originally brought up by humans getting the necessary medical care and later been strayed but also those who were born at streets, not only proper food but also some medical treatments are needed for the cats, such as TNR,” Park Soo-in of KMU-Cats said. As there are diverse protection projects, clubs came up with fundraising events. Although the society is getting more “Cat Moms,” a term used for people who take care of stray cats, some still oppose taking care of the stray cats. “We do not want every details of the cats on campus and where their feed stops are to be made public, since there still are many people thinking negatively about the stray cats. They often get rid of the cat food and put trash or replace the food we give them with food that has been poisoned,” said Lee. 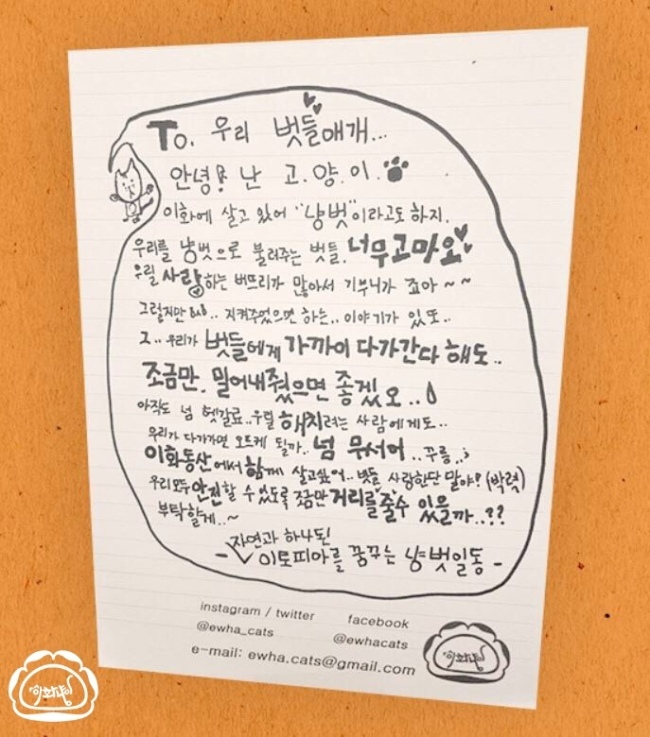 After such incidents happen, Ewha Cats members started a public relations campaign to improve cats’ image. They mocked up a letter from the cats to the students asking the readers to keep their distance. If the cats get used to being close to humans, less benevolent people may exploit this to abuse them. Another cartoon posted on the wall of the campus gently warns people to not bring home stray kittens if you are not sure that they are in danger or have lost their parents. 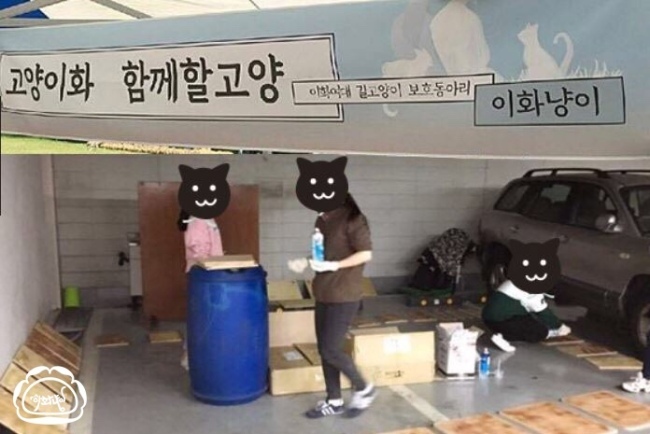 According to Park Soo-yeon of Ewha Cats, this act links to number of abandoned cats racing up, speed as owners are less inhibited about release them, since they picked them up on the streets.